Adult and Senior groups are welcome to the Museum for self-guided visits. 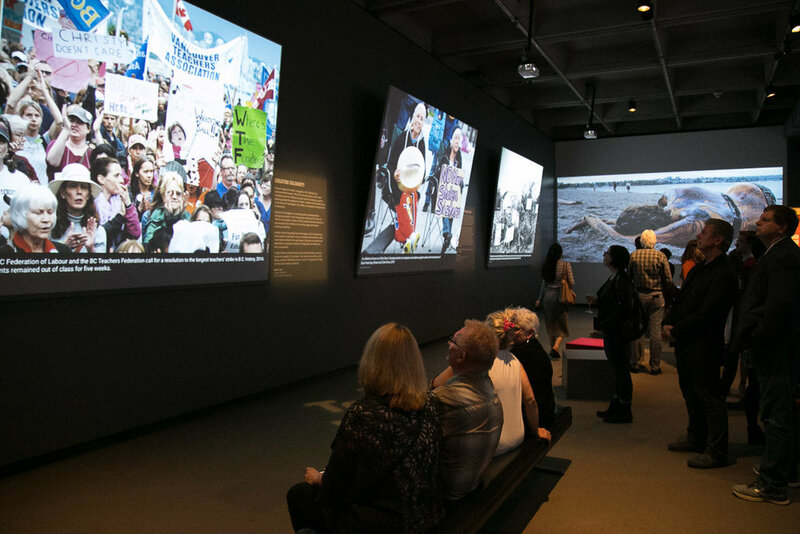 • Tour the Museum’s Vancouver history galleries and take time to explore our current feature exhibitions. • When booked in advance, groups of 10 or more are eligible for a discounted rate of $11.00/adult (+5% GST). • For an added fee, groups can book a guided tour of our featured exhibit.